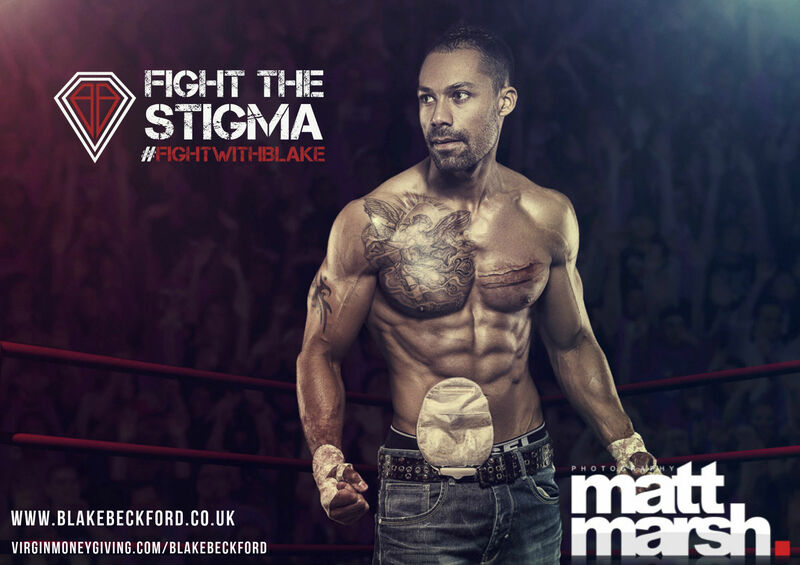 #FightWithBlake is an awareness campaign to fight the Stigma of IBD & having an Ostomy. IBD is a disease that affects around 261,000 people from the ages of 10-40 in the UK and is a life long disease. My name is Blake Beckford and I have an Ostomy from Bowel Disease, diagnosed with Ulcerative Colitis in 2003 and now living with an ileostomy since October 2013. Together I want to raise awareness of IBD in people of all ages, I want to remove the stigma of IBD & having an Ostomy. Lets show our courage, determination and fighting spirit. Together we will change societies perception of Inflammatory Bowel Disease and show that it doesn’t stop us from reaching our goals and inspire others with bowel disease that we can achieve anything!